Demas Nwoko is a well-respected Nigerian artist, architect and master-builder. His work marries creative experimentation and indigenous building traditions with sensitivity to site, local materials and the natural environment. 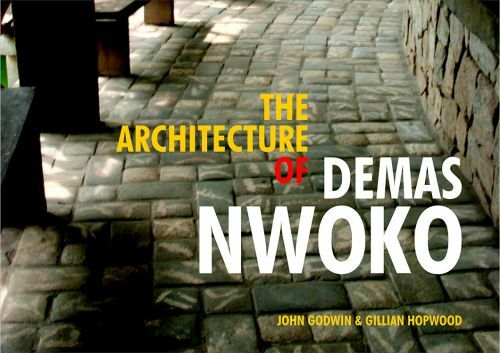 In their monograph, John Godwin and Gillian Hopwood, also renowned architects in Nigeria, study Nwoko's work and theories in fascinating detail. The result is a unique, must-have book for architectural and design practitioners, students and enthusiasts, introducing the work of a contemporary African designer.